Recycling Technologies’ state-of-the-art recycling process could be the final piece of the jigsaw for the UK plastic recycling industry. Major retailer Tesco implements a new scheme in 10 of its supermarkets, which allows customers to recycle previously “unrecyclable” plastics such as crisp packets, sweet wrappers and pet food pouches. Plastic pollution is one of the most pressing environmental problems of our time. Never has it been more important for the planet to find a sustainable solution to plastic waste. 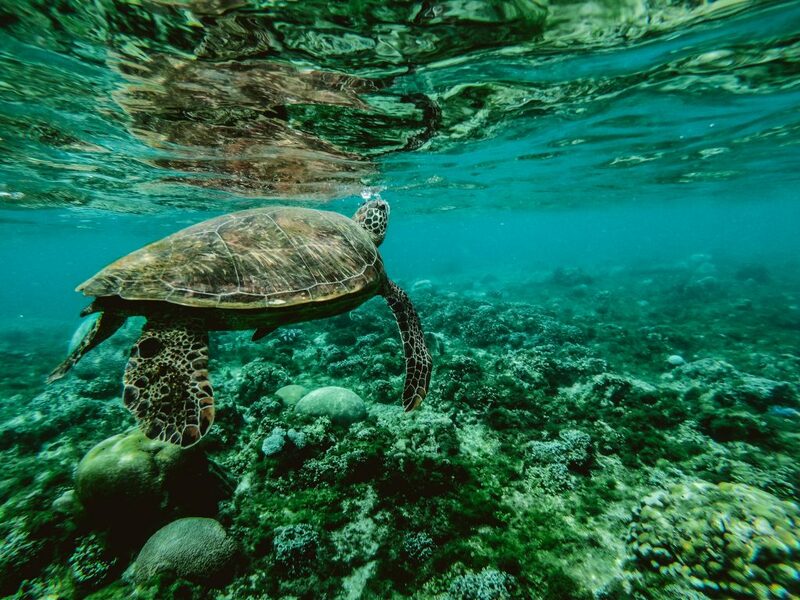 As BBC’s The Blue Planet II documentary series demonstrates, plastic is destroying our oceans and wildlife. The programme was praised for raising much-needed awareness of the plastic problem both domestically here in the UK and internationally. In one episode, a female short-finned pilot whale grieves the death of her newborn, as David Attenborough reveals the mother could have poisoned the calf through her milk containing plastic. In another episode, microplastics threaten marine life and cause devastation to the ecosystem. The influence of the series was dubbed the ‘Blue Planet effect’, with the British government beginning talks on banning single-use plastics and the BBC banning these plastics within its organisation by 2020. But despite the growing public concern, reports of whales being found dead with vast amounts of plastic in their stomachs still appear in the media almost daily. Heart-breaking headlines such as “Shocking autopsy photos show toll of plastic waste on dead whale” and “Pregnant whale died with 50 pounds of plastic in its stomach”, confirm pollution is very much rife and time is ticking to find a solution before it’s too late. According to WWF, eight million tonnes of plastic waste is being dumped into our seas every year. China’s decision in 2018 to ban the import of many common plastics used in everyday consumer goods, such as packaging, has driven the urgent need for domestic recycling solutions here in the UK. The British public is now crying out for retailers, governments and local councils to take action on creating a solution for single-use plastics that are currently “unrecyclable” – to prevent them from being sent to landfill, incineration or ending up being dumped at the bottom of the Pacific Ocean. There appears to be an ever-increasing body of people who are trying to do their bit to reduce the impact of waste on our environment – to recycle or reuse more and consume less. However, the many different ways in which recycling is collected by councils across the UK has left many confused over what can be recycled and what can’t. We’re all guilty of looking at a piece of packaging and asking, “Is this actually recyclable?”, before chucking it in the green bin and hoping for the best. Thankfully, due to the ground-breaking innovation of Swindon-based company Recycling Technologies – a client of C8 Consulting – there is now a way for some of Britain’s shoppers to prevent the hardest to recycle “soft” plastics from going to waste in landfill or, even worse, our oceans and environment. This month, leading British retailer Tesco will start collecting previously “unrecyclable” plastics to be recycled in 10 of its stores across the South West of England, as part of a trial with Recycling Technologies – who are aiming to change the future of plastic recycling. The collaboration allows Tesco’s customers to recycle a multitude of soft plastic packaging types, including crisp packets, sweet wrappers, films, pet food pouches and plastic bags for vegetables, fruit, toilet roll and carrier bags; all of which cannot commonly be recycled by local councils. Consumers will now be able to recycle a host of packaging safe in the knowledge that it will go through Recycling Technologies’ state of the art feedstock process. The plastics trial begins with the installation of 10 collection booths at Tesco stores in and around the Swindon and Bristol areas. Recycling Technologies has developed and patented a high-tech process to turn mixed waste plastic back into oil, Plaxx® – a material which can then be used to manufacture new plastic – thus creating a circular economy. The company’s first full-scale RT7000 machine is being built this year and will be capable of processing 7000 tonnes of mixed plastic waste annually. The machines will be modular, allowing them to be transported and installed within existing waste management facilities, such as at local councils, where the majority of the residual plastic waste already accumulates, both in the UK and globally. By taking the solution to the problem, financial and environmental costs of transporting this “residual” plastic waste (that’s plastics not commonly recycled by traditional mechanical recycling processes) to an incinerator or landfill are reduced. The company has an assembly facility, also located in Swindon, where the recycling machines will be mass-produced at a rate of 200 machines per year, adding over a million tonnes of recycling capacity into the system every year. Earlier this month, Tesco revealed it is removing packaged fruit and vegetables wherever a loose alternative exists in two of its stores. This comes as part of the supermarket giant’s efforts to make all its packaging recyclable by 2025, creating a closed loop – preventing packaging from going to waste. The UK has an urgent need to boost its plastics recycling capacity to meet the demand for recycled materials for use in manufacturing – especially in light of a proposed tax by Defra on materials with less than 30% recycled content – and to bridge the gap left by the closing of export markets in Asia. Technology solutions to recycle the currently “non-recyclable” materials are part of the jigsaw; the aim now is to build the urgently-needed capacity to recycle more plastic waste, here in the UK. For consumers to be able to recycle more of their plastic packaging waste is a major step forward. The current Great British Spring Clean recycling scheme and Netflix’s “Our Planet” series are a brilliant prompt for the public to do more. 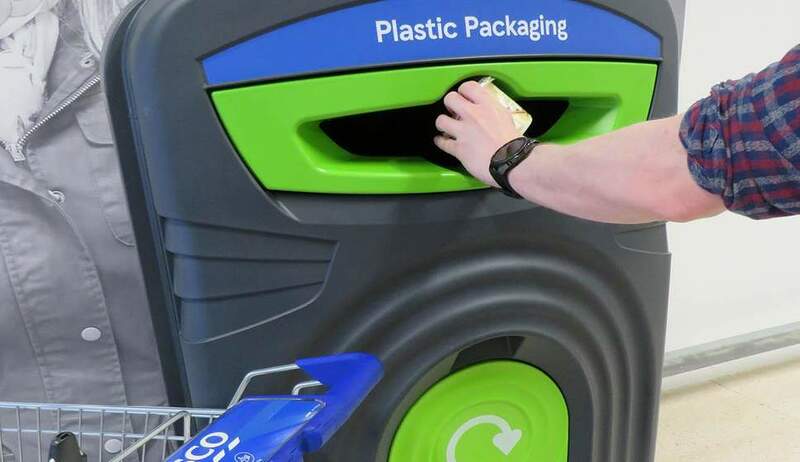 But major retailers, like Tesco, must continue to do their bit to help stem the flow of waste by minimising single-use plastic packaging or providing sustainable ways to recycle as an alternative, like working with plastics pioneer Recycling Technologies. A press announcement titled ‘Tesco trials technology that makes all plastic packing recyclable’ was released on 2nd April and received broad coverage in the national media including The Daily Mail, Evening Standard, The Daily Express, Metro and i News, as well as a number of industry publications such as Resource, CIWM, Recycling Today and Environment Journal.